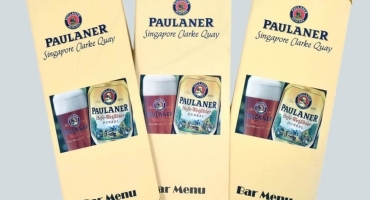 A well printed Brochure that exhibits all your information and content at a glance is really important to win customers. It is necessary to get it printed from someone who holds years of expertise in the field, especially if you are a new business just starting your engines or launching a new project. NavPack & Print knows how a brochure should be to stay on top of the minds of the customers; therefore we stand behind the wagon and give your design – the perfect printing partner. We operate from Jaipur, Rajasthan and all your prints come out of top-grade equipment brought in from the USA and Germany. 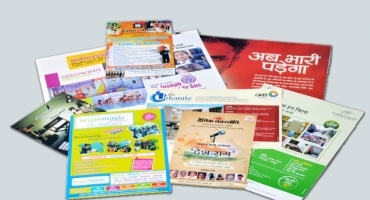 Our expert team is capable of solving any kind of creative challenges in brochure printing. 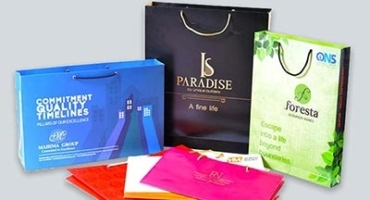 We work in hand with you to meet your requirements and deliver the brochure of your choice. 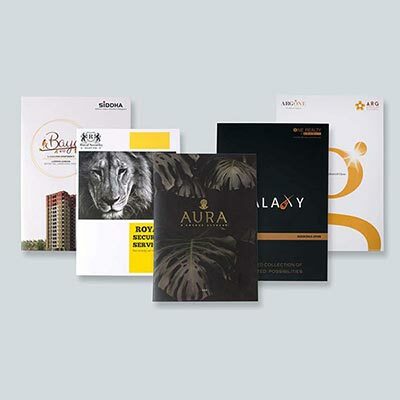 Add on features like custom sizes, glossy or matte finish papers,Texture papers, extra coatings for shine and superior binding for durability can make your brochure stand out.